Rather like having a personal coach on your iPhone, the Zepp Golf 2 3D Swing Analyzer and its companion app help you better understand your swing. Just attach the sensor to your glove and quickly start improving your game. Measure the most important aspects of your swing: club speed, hand speed, club plane, tempo, backswing length, and more. Then review your swing in 3D from any angle. Zepp’s Auto-Video Capture will even record your swing so you can compare your data with video of your actual swing. Receive immediate analysis and evaluations on your iPhone or iPad that help you focus your training. Simply take a few swings and Zepp will process thousands of data points to identify the right training program—just for you. Then test your swing to see how much you’ve improved and where you should focus your training next. Speed your improvements with personalized training programs from PGA/LPGA players and coaches that make use of your data. Smart Coach eliminates the guessing and identifies where your swing can improve the most. 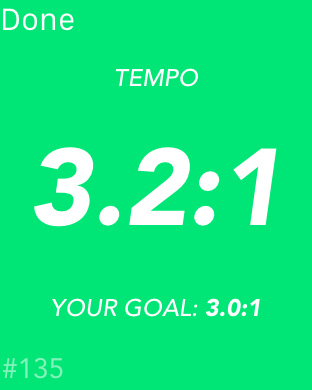 See your advances in real-time and then share your progress with the world. Train smart. Improve fast. Have a blast. Hone your swing on the range with Zepp's premiere, smart training system. Then head to the course to shoot your lowest rounds ever. Use the FREE Zepp Golf app’s innovative video recognition technology to automatically capture and edit your swing videos on the range or the course, so you can see yourself like never before. Create and share amazing highlight videos, with special effects that include ball tracer technology, infographics, and voice-overs that bring your videos to life. When you're back in the club house, post your best rounds and highlights to the Zepp community while you compete to climb the leaderboard. 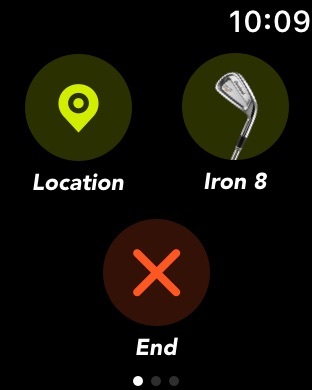 Share your performance data with the Health app and every round and driving range session helps you reach your fitness goals. 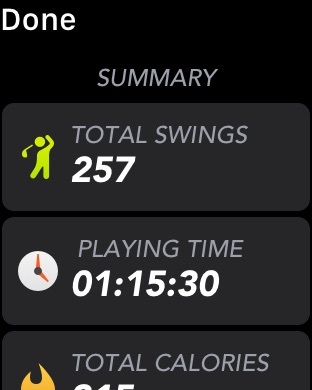 Analyze your swing for free with an Apple Watch! Your primary swing metrics are just a ‘glance’ away. Lift up your wrist to see your tempo, hand path, and hand speed after every swing. 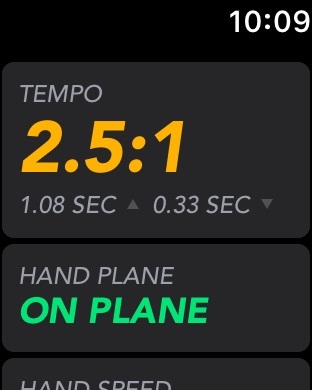 Your session summary includes fitness metrics along with the average and consistency score for tempo and hand plane, and the average hand speed. Use these metrics to help you keep your swing consistently on the mark. When you’re ready to take it to the next level, add the Zepp Golf sensor and you’ll see why Zepp is the smartest and fastest way to improve your game. The sensor works with our free app to help you improve your swing by instantly measuring the most important aspects of your swing: club speed, club plane, tempo, backswing length, and more. Review your swing in 3D from any angle to quickly spot where you can make progress. With the Zepp Golf sensor and Smart Coach training system, simply take a few swings and Zepp instantly identifies where you can improve. Smart Coach offers training programs from LPGA Tour Pro Michelle Wie, personalized to help your swing. 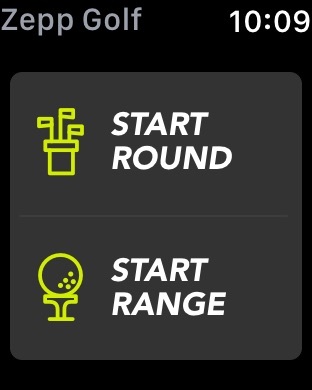 Compare your swing metrics and consistency from round-to-round and from the range to the course by using the Zepp sensor everywhere you swing. Get the FREE app today and start improving your game with Zepp!